SMO is a web marketing method to promote your website by sharing web content on various social sites like Google+, Facebook, Twitter, LinkedIn, Flickr, Youtube and many upcoming social sites. In this technique we can directly submit the client website to all the search engines which inturn will help in better website ranking. SMO is one of the important techniques through which we can increase the website traffic and thereby ranking the website better on various search engines. 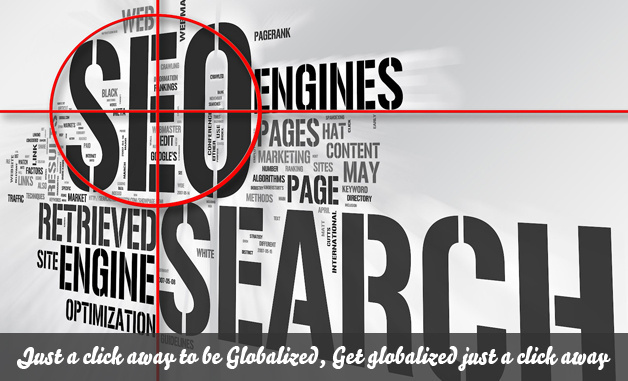 The main target of SMO techniques is to popularize your websites on web. We are counted among the best SMO service providers in Bangalore.